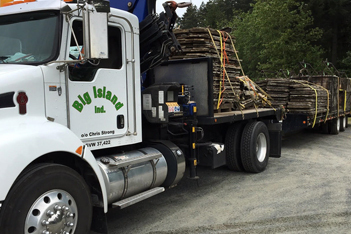 Serving Vancouver Island and the lower mainland, Big Island Industries offers a variety of contract or hourly services. 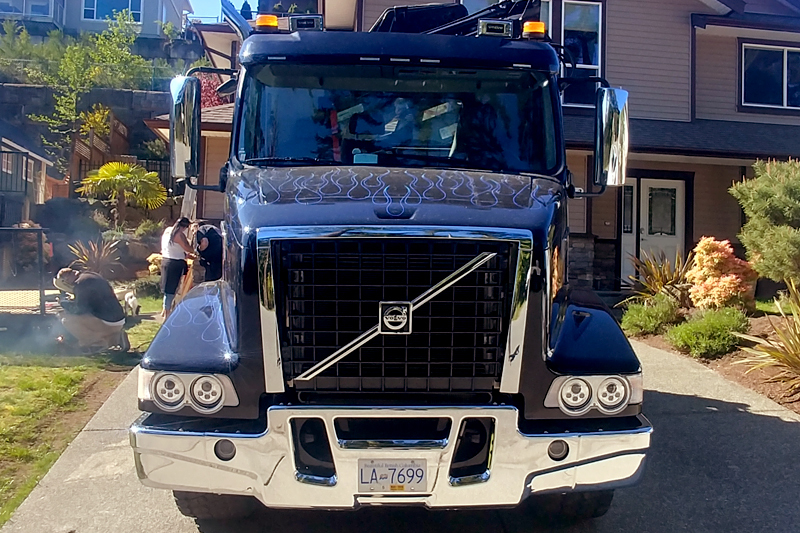 With three different vehicles available, we’re equipped to handle all kinds of heavy jobs. Check out our fleet below, or contact us today to find out what we can do for you. Our smaller picker has a reach of 36 feet and can lift up to 9800 pounds. Our heavy-spec picker has a reach of 60 feet, and can handle loads up to 28,000 lbs. 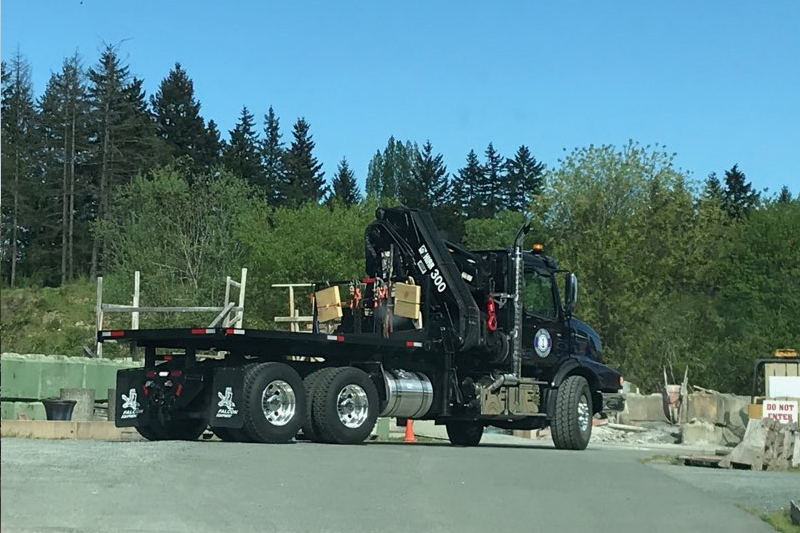 Our tractor is capable of hauling any legal or permitted loads. The last thing you want is to have your job held up. We work effeciently to ensure that you meet your project deadlines. Tired of excuses? 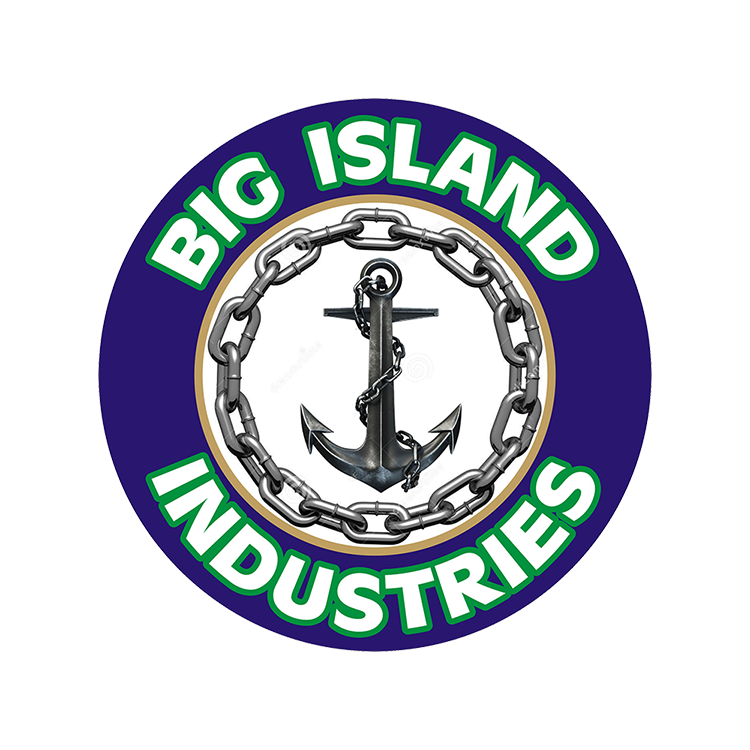 At Big Island Industries, we pride ourselves on offering reliable services that our clients can count on. Thanks to low overhead, we offer competitive rates that the big guys can’t match. With over 23 years of experience in all aspects of trucking, we know how to get jobs done properly and efficiently.